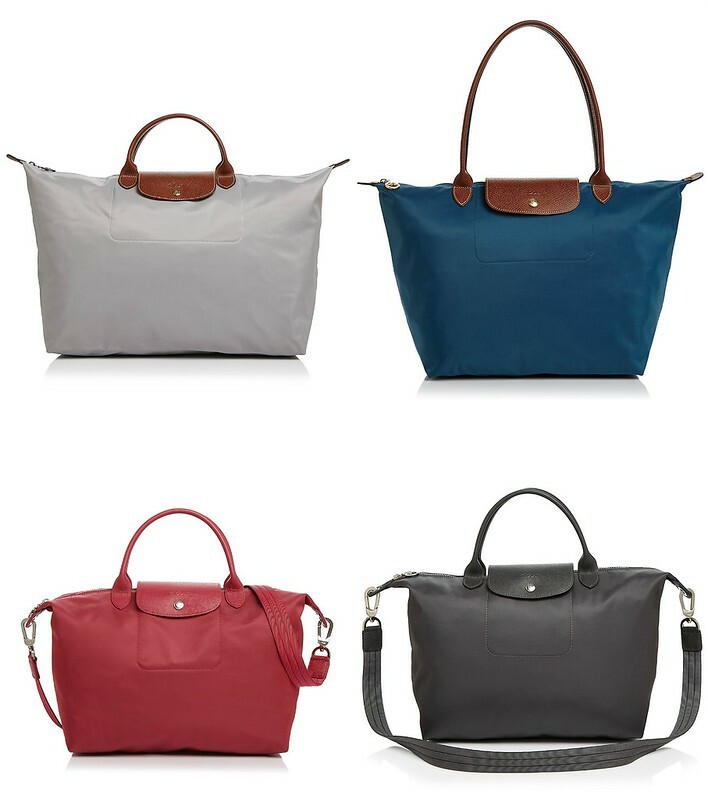 **Update: All sold out** If you've been following my blog for awhile, then you know I am a huge huge fan of Longchamp bags. They're durable, functional and prices are reasonable. All styles above are 30% off right now. I own and love both versions. I am travelling for work next week and can't wait to bring mine out again.